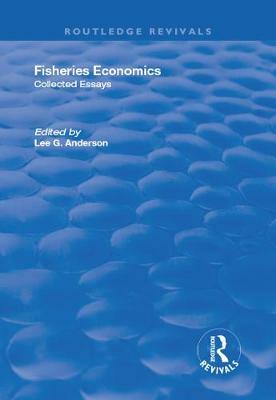 This title was first published in 2002: This important collection of international research on fisheries economics offers a comprehensive source of contemporary research on key topics in the field, as well as presenting the history of how the economic theory of fisheries exploitation has developed. 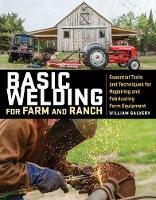 Bringing into focus a wide range of inquiry, this volume concentrates most particularly on the traditional economic problem of optimal resource allocation. Individual papers examine fundamental issues including, the lack of efficiency of open access and the specification of exactly what dynamic efficiency entails. Fisheries Economics is an invaluable research reference collection for the libraries of academic and other professional economists, as well as an indispensable resource for those studying across the fields of natural resources, fisheries economics and particularly fisheries management.